The advent of the smartphone has changed the way we do a lot of things including Christmas shopping. With over 52.4 percent of all global web traffic originating from mobile devices, more and more people are utilizing these devices to look for what they need. Consumers today want to window shop from the comfort of their homes or places of work. 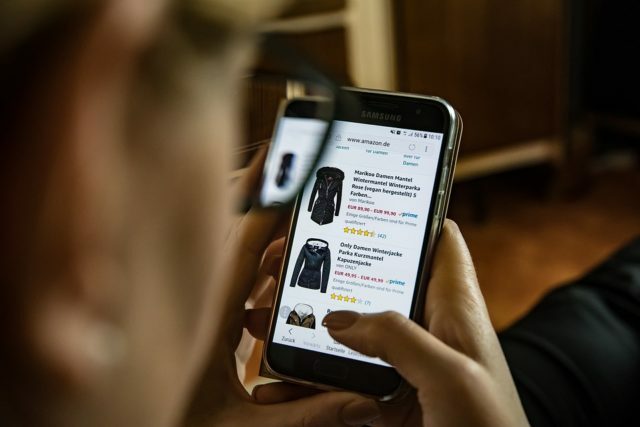 While e-commerce is indisputably the king of online retail, the ever-increasing popularity of mobile devices has seen to the inevitable rise of mobile commerce. Mobile commerce refers to the use of handheld devices to perform transactions online. Since mobile commerce apps are specifically meant for mobile devices, they give the customer an engaging and easy-to-use interface that facilitates the entire purchasing process. Savvy retailers who were quick to notice this trend used it to boost their Christmas shopping sales. Here is how mobile commerce became the key to retail success for Christmas shopping. Given a chance, would you rather drive to a store, walk around, stand in line to pay, then head back home or would you rather just shop from the comfort of your home? While going to the store can certainly be an enjoyable experience at times, most of the time, however, people would rather avoid all that hassle especially if they are under time constraints. Mobile commerce fulfills this desire by allowing customers access to the store. They get to look at what is on display while searching for items they might need. 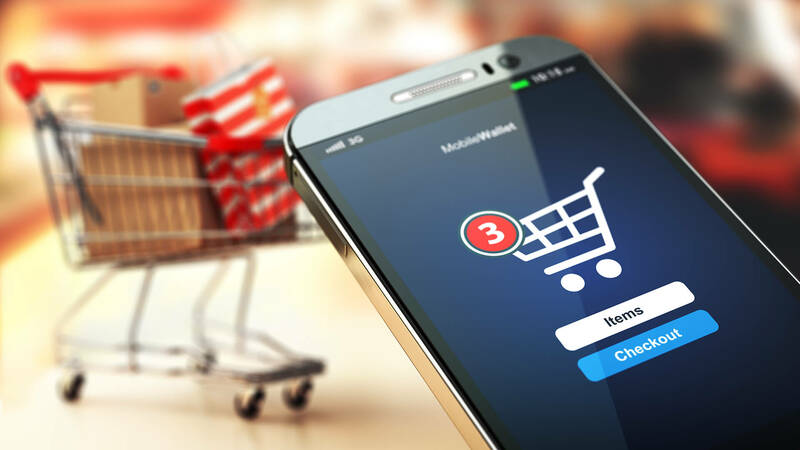 Stores that have incorporated mobile commerce into their systems are making more sales than those that do not due to the added convenience that they provide. Nonetheless, having a mobile commerce site is not enough, you need to take extra measures to ensure that it is optimized for mobile. If not, it will give your potential customers a hard time navigating through the site. It is highly unlikely for a consumer today to try and browse through a website that is giving them a hard time. No matter how stellar your products are, they will leave you for your competition. Mobile commerce apps come equipped with ‘push notification’ and location tracking features. The notification feature allows the customer to tell the store to notify them about certain products or promotions. In fact, over 70 percent of consumers aged between 18 and 34 have enabled push notifications on their apps. This allows the store to specifically target them when they have products that would suit the user. This makes selling to that user easier since they are already interested in the product. Location tracking allows you to target users in a certain area if they are using your app or come to your site. This way, you can offer them promotions to entice them to come and buy from you. Stores that have mobile commerce platforms enjoy a plethora of avenues to promote their businesses. In addition to ‘push notifications’, they allow the store to offer discount coupons, special prices, and daily deals for registered customers and incentives such as free shipping for prospective customers. Using social media sharing features, customers share these promotional discounts with their friends on various social media platforms so they too can take advantage of the opportunity. This only results in more leads and sales for the store. Moreover, some stores go the extra mile to enhance their users’ experience through features such as the customer success platform. This is an innovative feature that engages the customer throughout their entire journey on the mobile commerce platform. Think of it as the customer’s personal assistant. This next level of customer care is what allows stores that are powered by the customer success platform to have the edge over their competitors. Like it or not, technological trends have been changing our lives bit by bit. We want to access to things using the easiest, fastest, and most cost-effective way possible. This is exactly what mobile commerce offers to your customers. Do You Have What it Takes to Be a Psychic?